JUSTJUNK Halifax is a great alternative to dumpster bins! We’re cheaper, greener, and much more convenient! We remove anything from anywhere! We do all of the lifting and loading! We provide free estimates – at no obligation! No need to have a Halifax dumpster rental take up your space, time and money – JUSTJUNK makes junk removal easier than any dumpster Halifax service around! We provide all the loading and lifting so you don’t have to! We will safely and quickly remove anything from anywhere on site. With JUSTJUNK you are treated like the valued customer that you are! We do not offer flat rates, but instead come to your location to personally assess the volume of goods to be removed. Based on volume, your guaranteed low quote also includes all labour and disposal fees. No hidden costs and no surprises! Why choose a dumpster Halifax service that will only overcharge while you do all the work? JUSTJUNK is the junk removal service of choice! At JUSTJUNK we pride ourselves on our environmental initiatives. 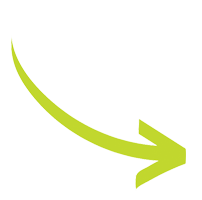 Based out of Halifax, NS, Canada, we want to minimize our impact and foster green business practices. This is why with every load we collect, our experts donate or recycle up to 60% of junk. Working hand-in hand with local charities such as Goodwill and Habitat for Humanity, we also give back to our communities through our donations of gently used items. While other dumpster Halifax rental services simply dump their entire garbage dumpster into the landfill, at JUSTJUNK we take the time to protect the environment because we care! 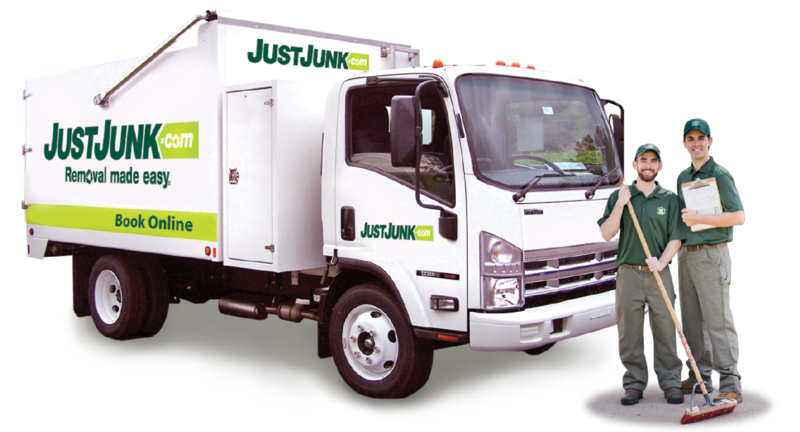 JUSTJUNK offers convenient same or next day service, so when you’re ready to remove junk, give us a call! Or, book online! If you have any questions about our services, please call our friendly representatives at 902.484.8550! I am very satisfied with your service. Todd and his partner were very courteous and professional. Todd's estimate was bang on and the final cost was less than I expected. Thanks Todd and Just Junk ps. I got a quote from your competitor and didn't have a good feeling about them. Glad I trusted my gut and went with JJ instead of GJ. Very pleased with the competent, friendly workers. They made a mucky job seem not so bad. Thanks! Gina. Great staff. Very friendly. Arrived in the time frame given. Also did a total cleanup of the junk. Great service! Efficient and friendly - a pleasure to deal with and will do so again in the near future. Thank you! We received excellent customer from the initial call to your contact centre to the day your two employees showed up at the door. 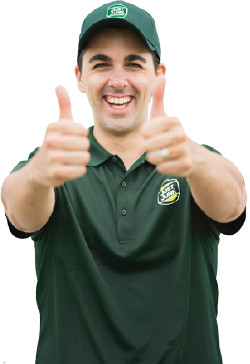 I was impressed by how polite and professional Sean was in explaining your company's procedures and answering all questions were answered and info was explained clearly and in a friendly yet professional manner to the day your staff showed up at the door. Very prompt and professional service. Very much satisfied and will call again when the occasion arises. Thank you very much! You guys were great. Everything went smoothly and efficiently. I really enjoyed meeting with two people who shared my interest in, and passion for, books -- even though you were taking my darlings away. I hope they will find a good home.